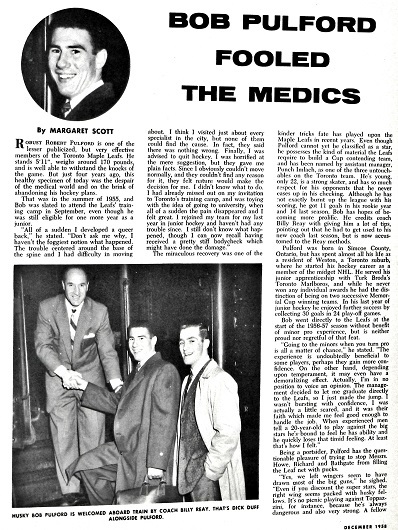 TORONTO (Jan. 20) — Let’s begin this blog with process of elimination: Kyle Dubas, rookie general manager of the Toronto Maple Leafs, promised William Nylander — publicly — that he won’t be traded “as long as I’m running the hockey club”. The Insiders on Hockey Night In Canada then reported, last night, that neither Kasperi Kapanen nor 2018 first–round draft pick Rasmus Sandin will be part of any deal for a defenseman. Given how shallow the Maple Leafs are on the blue line, we can safely assume that pending free agent Jake Gardiner will remain with the club past the Feb. 25 National Hockey League deadline. We know that none of John Tavares, Auston Matthews, Mitch Marner, Morgan Rielly, Patrick Marleau or Frederik Andersen are going anywhere; Marleau to be dealt only if he waives his no–movement clause… and what can the Leafs reasonably obtain for a 39–year–old with 11 goals and a guaranteed $6.25 million against the cap next season? Nazem Kadri, with his cap–friendly $4.25–million stipend for three more years after this, can be moved… but not to any of 10 teams on a no–trade list he must contractually provide the Maple Leafs. Who, then, might Dubas offer up — either before Feb. 25 or during the summer — to improve his team? Among forwards on the 23–man roster, the options are Zach Hyman, Connor Brown, Par Lindholm, Andreas Johnsson and Frederik Gauthier. Johnsson has some scoring upside and Hyman performs aggressively (we’ll assume Mike Babcock would bungee–jump blindfolded into the Grand Canyon before agreeing with Dubas to trade the Toronto–born winger). On defense, there isn’t a team anywhere on Earth that would touch the remaining five years of Nikita Zaitsev’s $4.5–million–per–season pact. Ron Hainsey is 37 and a pending UFA. Igor Ozhiganov, Martin Marincin and Justin Holl are the sparest of parts. Which leaves 22–year–old Travis Dermott (still under entry–level restriction through next season) as the lone desirable option. 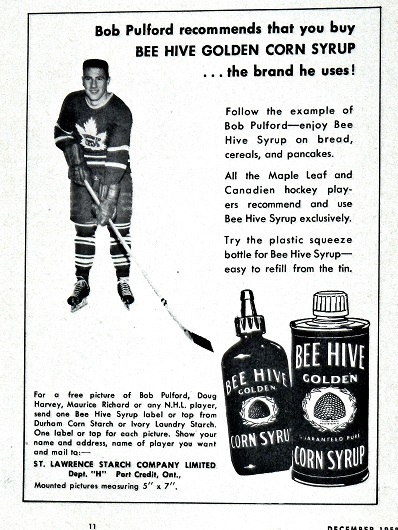 But, again, unless the Leafs obtain a blue–liner of commensurate (or superior) quality, why deal a kid with potential? Perhaps this demonstrates the rather egregious error by Dubas in publicly avowing he will “never” trade Nylander. And, if the Hockey Night crew was accurate in reporting that Dubas is, minimally, hesitant to move Kapanen or Sandin, the young GM has roped–and–tied himself. 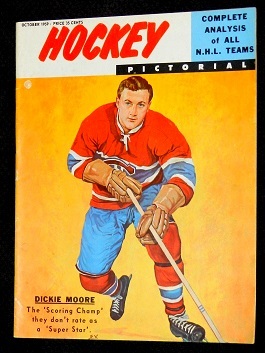 Other than Dermott and Johnsson, there is nothing of particular value. Nylander, despite the embarrassment of his first 19 games this season, would attract significant return had Dubas not tripped over his tongue. Words are commonly cheap, yet powerful. Dubas is unrestricted, contractually, from dealing Nylander; no–movement clauses are forbidden among players coming off entry–level. As a labor lawyer told me today, however, that wouldn’t preclude Dubas and Nylander from drawing up a private contract. 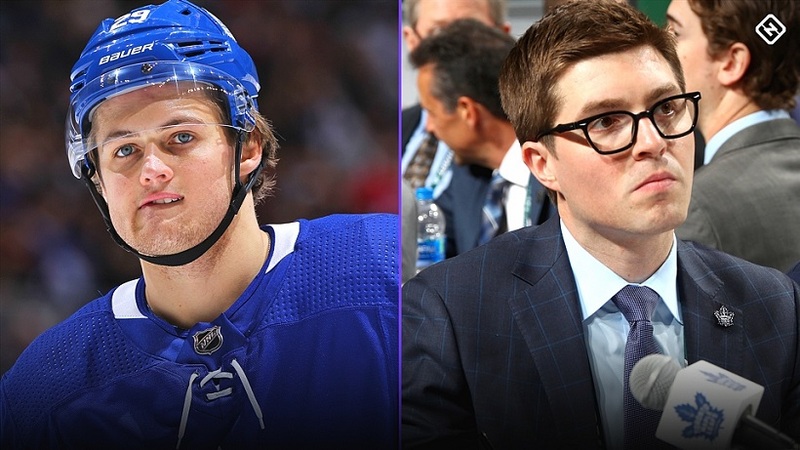 “Dubas could write ‘I will not trade William Nylander while GM of the Leafs’ on a napkin and it would constitute an agreement,” said the lawyer, though he strongly doubted any–such pact exists. If Dubas is more concerned about keeping his word — and not appearing foolish — than exploring legitimate options to improve the Maple Leafs, he won’t likely become a veteran GM. Kapanen is another player that Dubas could forcibly deploy in trade chatter… but only if the Hockey Night In Canada Insiders are wrong about his unavailability. Which isn’t overly plausible. Elliotte Friedman, Nick Kypreos, Brian Burke and Chris Johnston have many unassailable contacts and do excellent work. So, let us speculate. Would the St. Louis Blues accept Dermott and Johnsson for Alex Pietrangelo — when healthy, among the top eight defensemen in the league? 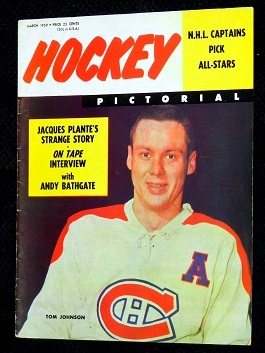 Why Doug Armstrong would even consider trading the cornerstone of his franchise escapes me. Might you exchange Dermott and Johnsson for the size (6–foot–6, 230 pounds) and youth (25 years old) of Colton Parayko? This is a deal Armstrong would likely contemplate. As I’ve written in the past two blogs, I would happily get out from under Nylander’s six–year, $41.8–million pact by sending him (and it) to Philadelphia prior to the deadline for the veteran presence of Wayne Simmonds. The Leafs don’t particularly require Nylander’s scoring potential and are too soft, at the moment, to win the Stanley Cup. But, most observers wouldn’t move what could be an “anchor” contract for an older, pending UFA, even if Simmonds would sign before next season with his hometown team. In summation, it appears Dubas has largely choked off his trading potential, though time will be the judge. 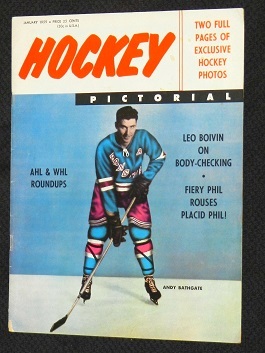 THIS ISSUE OF HOCKEY PICTORIAL MAGAZINE CAME OUT 63 YEARS AGO LAST MONTH (DECEMBER 1955). 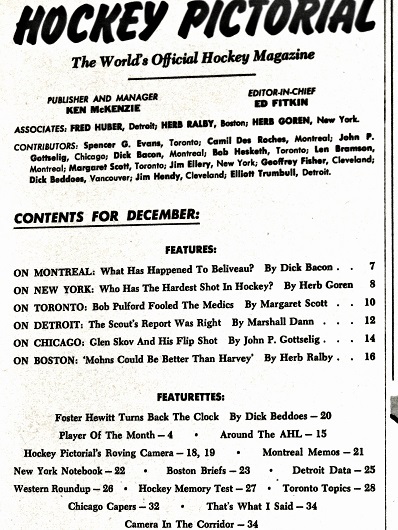 IT IS THE OLDEST IN MY COLLECTION — PRE–DATED ONLY BY PROGRAMS FROM THE EARLY YEARS (1931–35) OF MAPLE LEAF GARDENS. 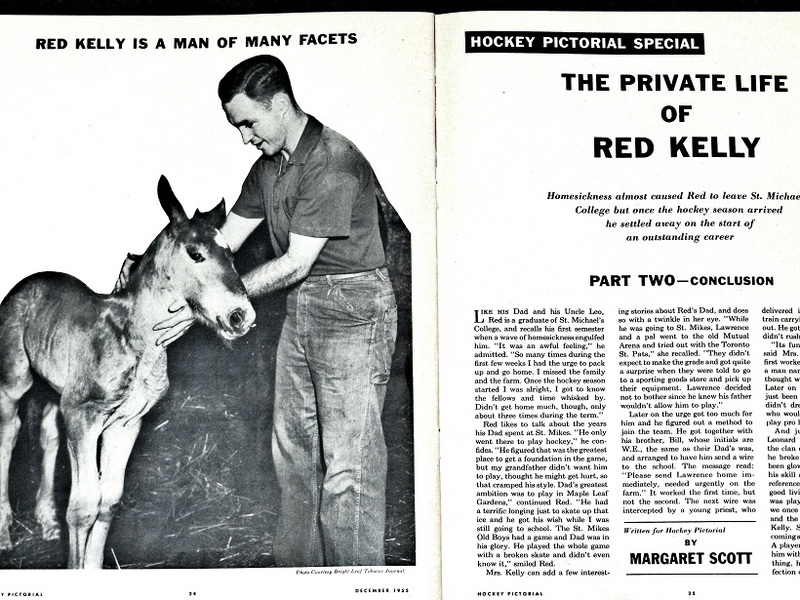 CONTENTS AND THE RED KELLY SPREAD ARE BELOW. 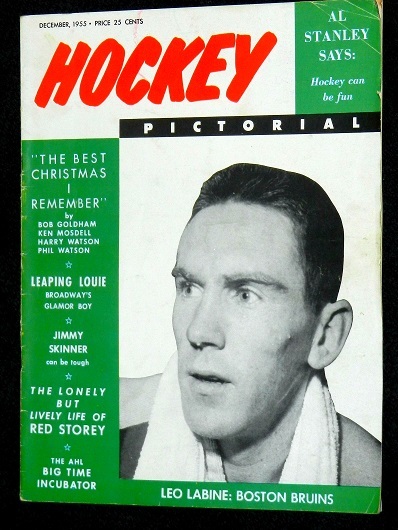 DIFFICULT TO IMAGINE, TODAY, SUCH A GAFFE AS THE ONE MADE ON THE DECEMBER 1958 COVER OF HOCKEY PICTORIAL. 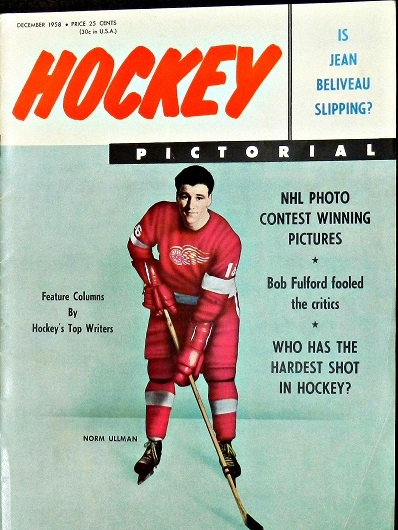 TORONTO MAPLE LEAFS CENTER BOB PULFORD CAME OUT AS BOB “FULFORD” — THOUGH HIS NAME WAS SPELLED CORRECTLY ON THE INSIDE (TOP–RIGHT AND BELOW). 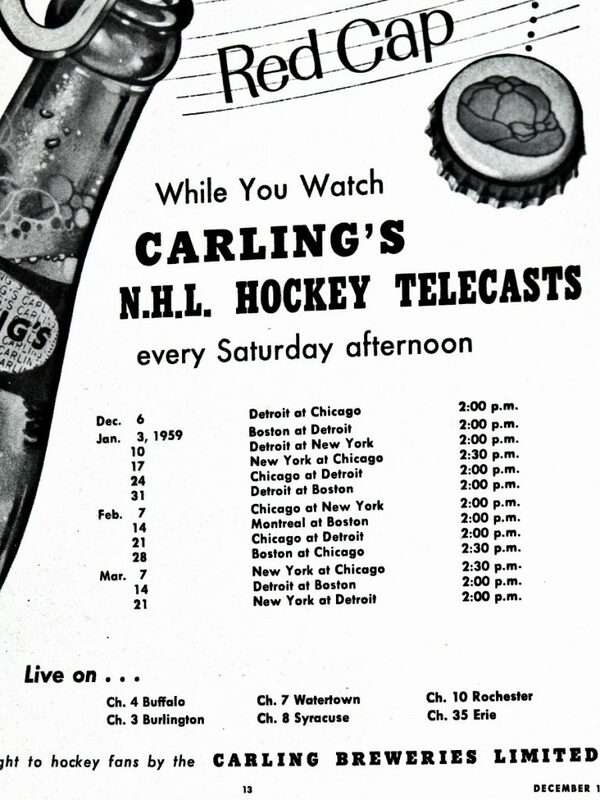 AMONG THE EARLIEST NHL PACKAGES ON AMERICAN TV. SEEN IN THESE PARTS ON BUFFALO’S WBEN–CHANNEL 4. 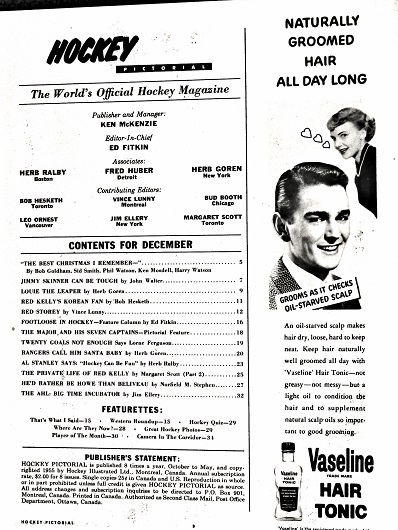 HOCKEY PICTORIAL COVERS (LEFT–TO–RIGHT) FROM JANUARY, MARCH AND OCTOBER 1959. 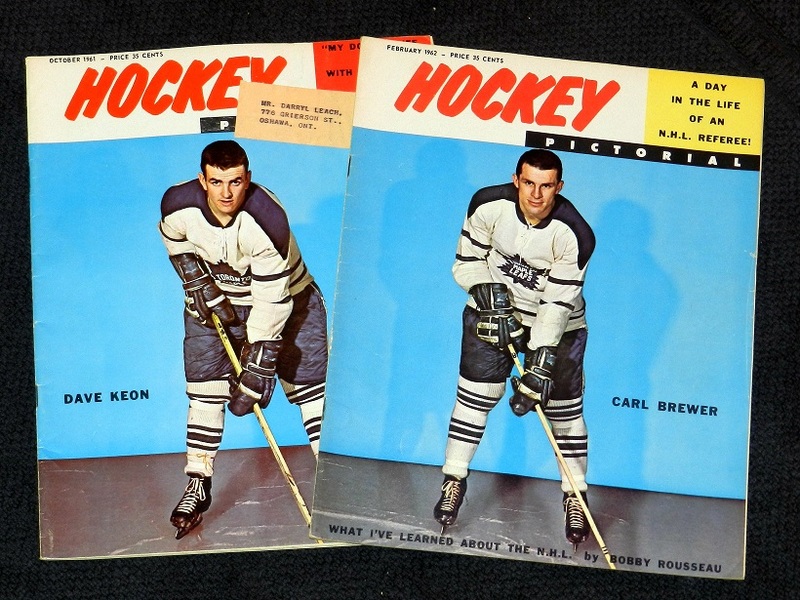 HOCKEY PICTORIAL LEAFS COVERS: DAVE KEON (OCTOBER 1961) LEFT AND CARL BREWER (FEBRUARY 1962). I have to wonder if the promise to Nylander really had more to do with pleasing Matthews. For the first half of this season Auston has watched #16 & #91 click wonderfully, and I don’t think he would’ve been pleased to hear Nylander was being traded. Aside from that, promising not to trade Nylander makes ZERO sense. Even if Nylander were playing closer to he had in the previous 2 years, it would be more beneficial for the Leafs to have a #2 quality D and the cap savings. Dubas could’ve used the contract negotiations as an easy out…. “We really feel Nylander is a $7 million player, but because of the salary cap we can only assign so much to the forward group”. 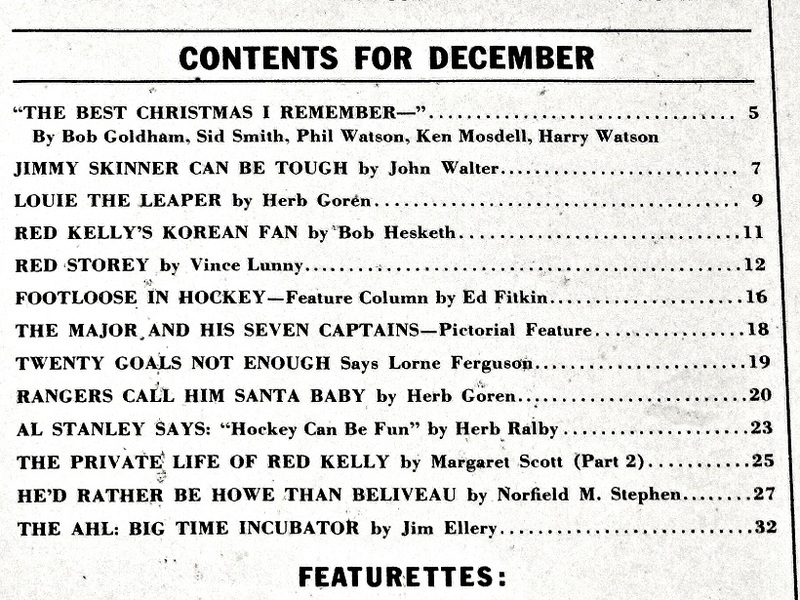 You only mentioned current Leafs players. What about the Leafs 1st rounder and someone like Liljegren? The standings are ridiculously stacked right now. There will likely be DMen available aside from the same names everyone mentions now. The Blues are starting to get back in the playoff race themselves. So maybe Paryko and Pietrangelo won’t be available. A lot of teams will want futures, like a 1st rounder and prospects. Draft choices and prospects won’t help Leafs keep the Big 4 under the cap. Roster players need to be dealt. There can be players moved-out to save some cap. Even dealing someone like Brown and replacing him with Moore can save you 1.5 million. The Leafs need to weather the storm next season in regards to the cap, and then they are in the clear. I would never think of moving a Nylander while he is struggling. You have him back to 60-70 points next season, and a majority of his actual money on the contract given-out (He gets 8.3 million bonus in July), and his value will be huge. Small market teams will be very interested in him. It’s rare a young player makes less in actual $ than cap hit so soon into his deal. If the Leafs could move a Zaitsev or Marleau, it makes things so much better. But we’ll see. That’s not impossible, but it’s not a slam-dunk to happen either.